Take a much-needed break from the hustle bustle of life on a luxury family holiday. Whether you want to take a dip in the pool, try your hand at tennis or work out at the gym, you will find plenty of ways to stay active with us. Moreover, for families with small kids, Sinbad’s Kids Club lets little ones have fun from morning ‘til late. 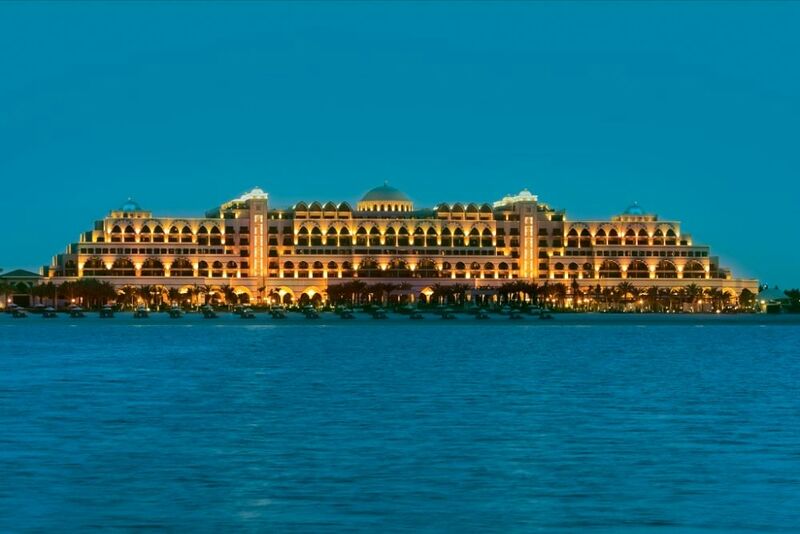 Design your own family holiday amidst the beauty of Gulf at the Jumeirah Zabeel Saray.